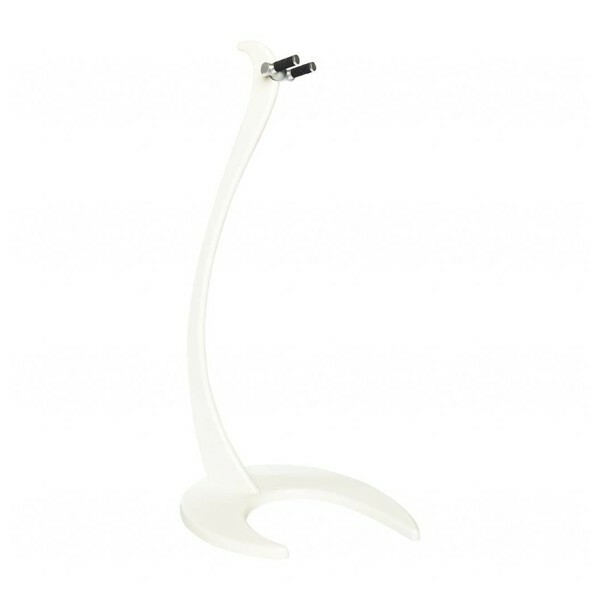 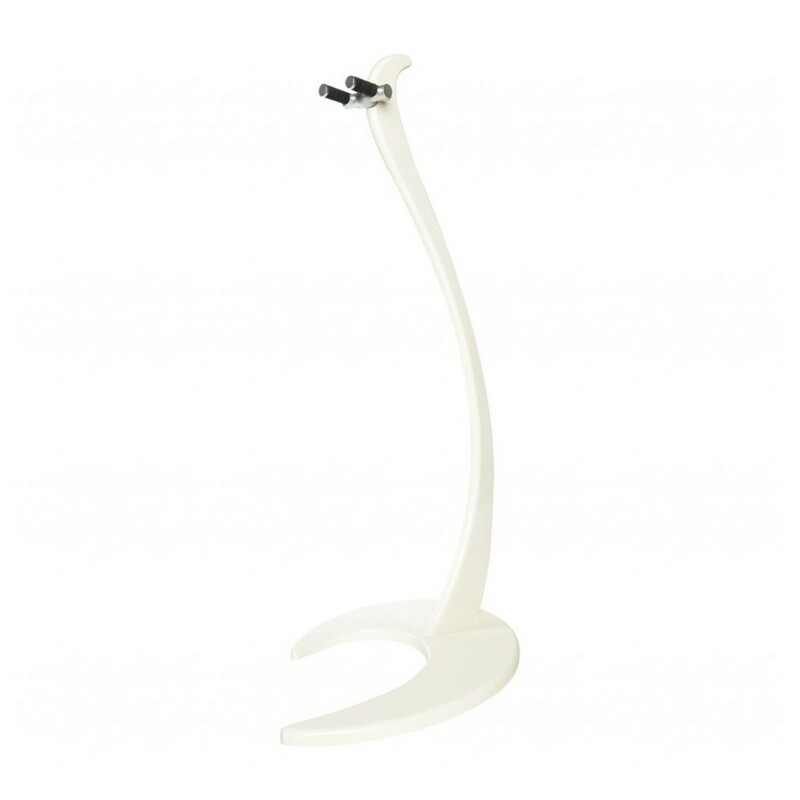 The Bulldog Dragon One Guitar Stand has a stunning aesthetic that stands out in any home or studio environment. 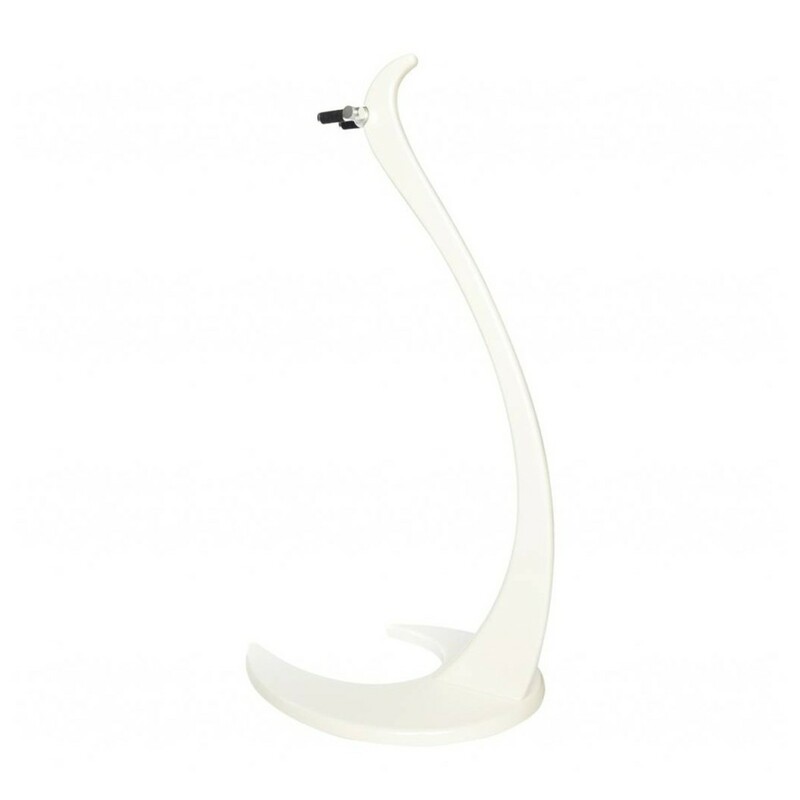 The Dragon One is crafted from white high gloss wood with a unique design that saves space, and provides excellent strength. The stand can hold up to 8kg and features an aluminium carrier with rubber pads that protect your guitar's finish. 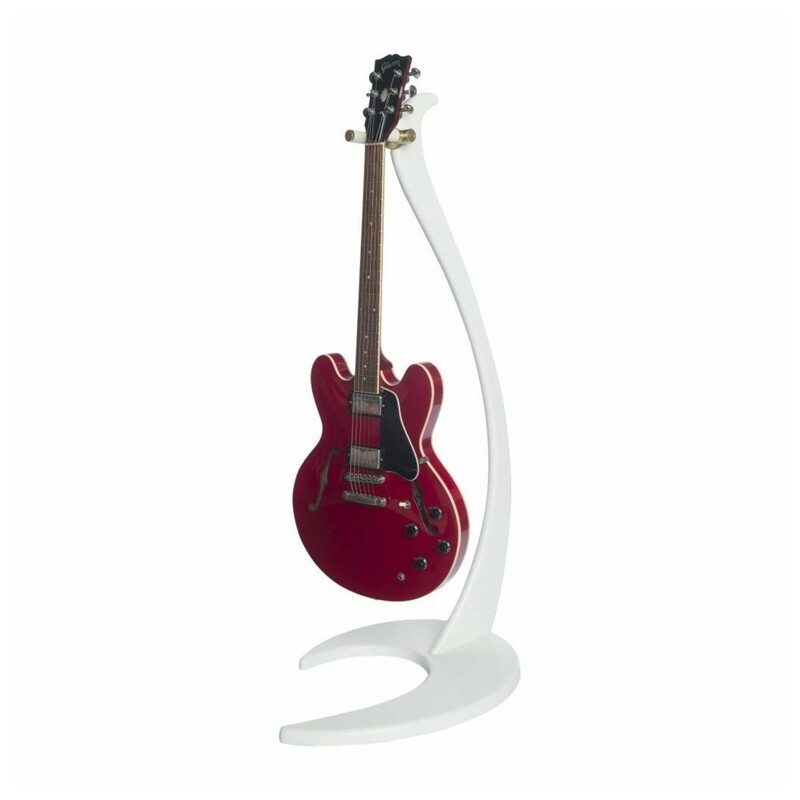 *Please note: Guitar featured in image 5 is not included with this stand.